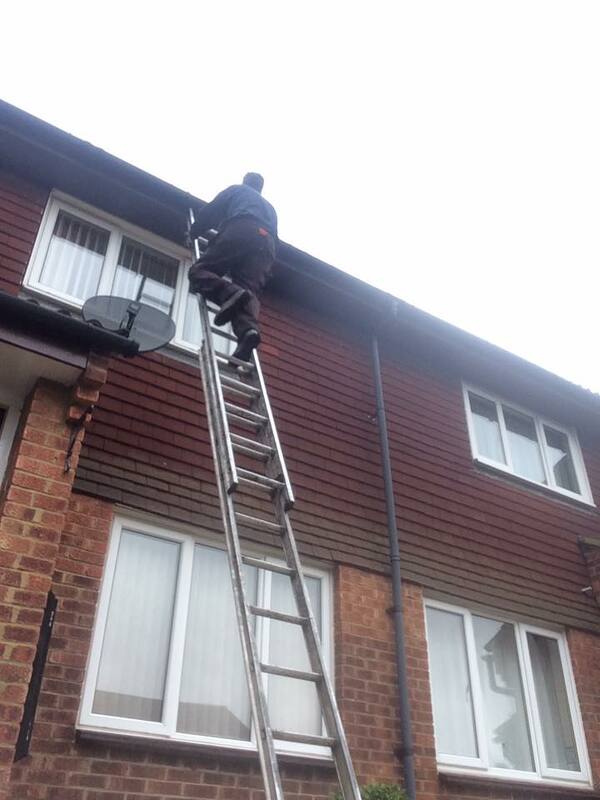 Offering a professional fully insured and guaranteed gutter cleaning service in Hatfield. All quotations are final with no hidden costs or added VAT. Services are as follows.